Find us in the centre of Sandbach, on Congleton Road, directly opposite the market hall. 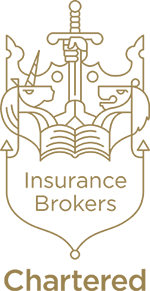 Our offices provide a friendly and relaxed atmosphere where you can talk to a broker about your insurance needs. If you would prefer we can always visit you, just call us to fix up a meeting.